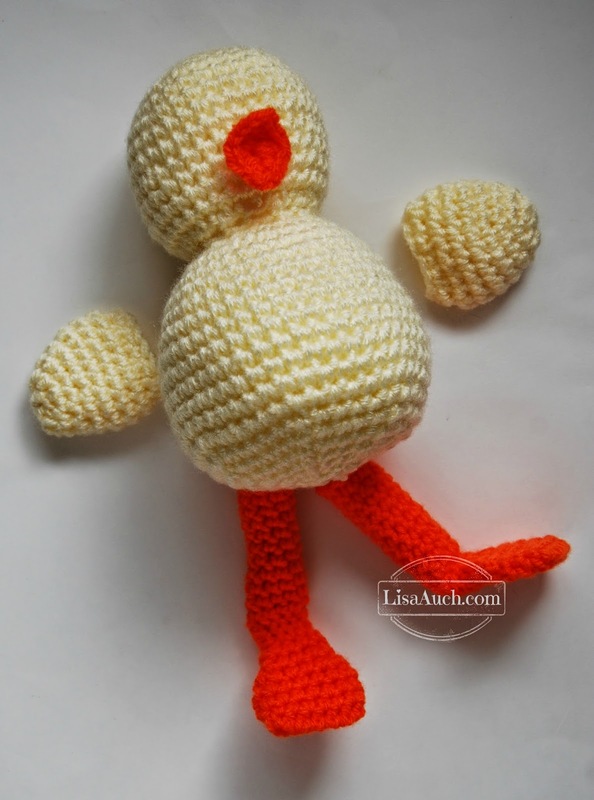 A free Crochet Duck pattern, for an Easter chick with bonnet. 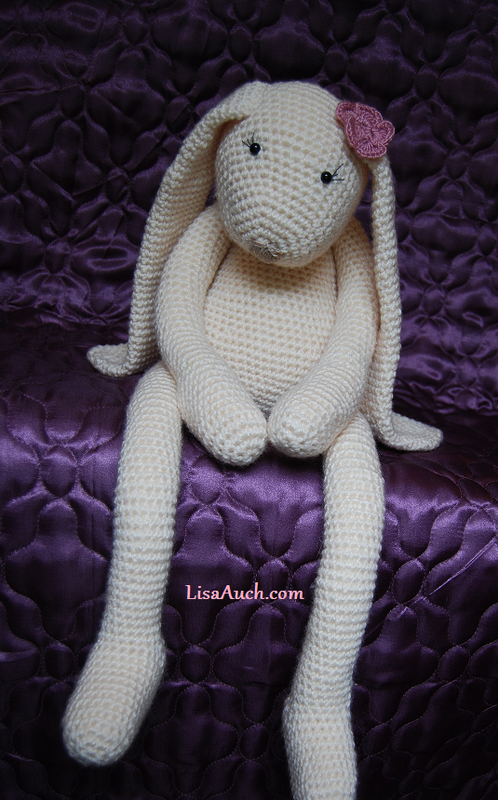 I love this time of year, lots of chocolate, but I feel the kids get so much sweet stuff its nice to give them a little cuddly easter themed crochet soft toy. 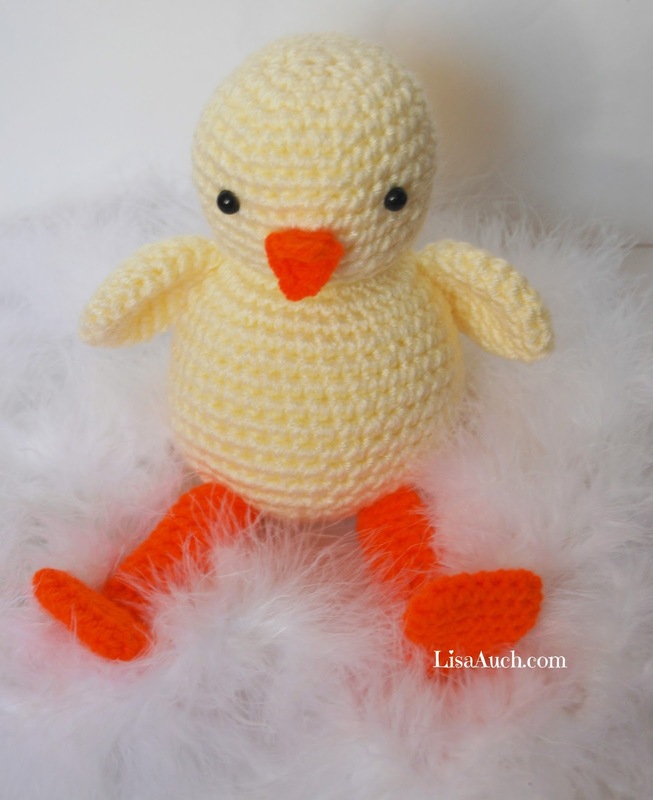 I had great fun designing this 'Lil Crochet Duckie', especially his little legs and feet. I was really happy with myself when I finally worked out and created a one piece amigurumi leg and foot,(tricky when trying to have the flat foot then the stuffed shaped leg all worked in one piece! ) 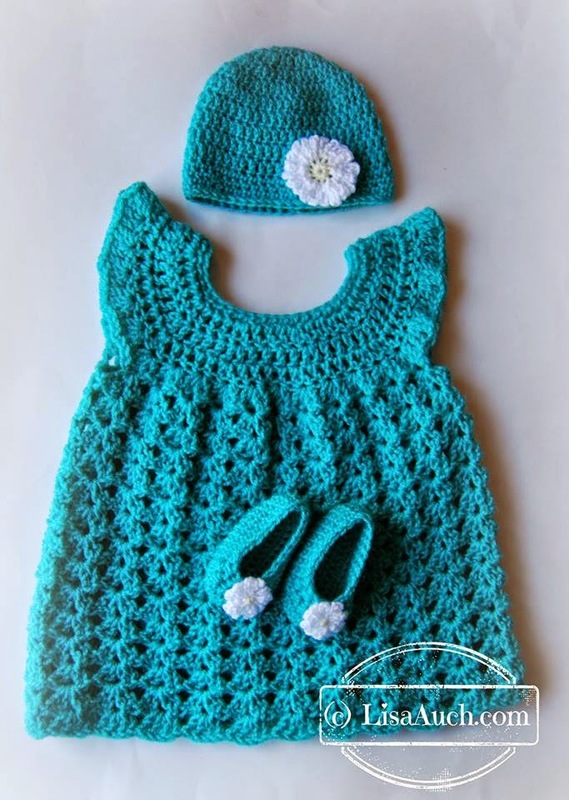 Even if I may say so myself, they have turned out awesome, with some pretty darn clever manipulation of basic stitches using the slip stitch, back loops and single crochet. Needle to join pieces together. Ducks head and body are made as 1 piece, wings, legs beak are all seperate pieces, and sewn to the main piece. It is useful to use a stitch marker, moving up after every round is completed, especialy when working the ducks feet and legs. Rnd 15: Sc in each st around. Flatten last round, and position at rnds 18-23 on each side of body. Sew neatly to join pieces to body securely. Worked as 1 piece. Working both sides of chain. Ch 6, slip st into 2nd chain from hook, sc in next, 2dc in next, sc in next, sl stitch in last chain, Ch1. slip stitch, sc in next, 2dc in next, sc in next, slip stitch, ch1, slip into first slip stitch worked. Fasten off and weave ends in neatly. Fold over beak and sew to head in position. Fasten off and leave a long tail for attaching to Body. Sew all pieces securely and weave in all ends neatly. Position Your Crocheted Duck Pieces Before Sewing for accurate placement.